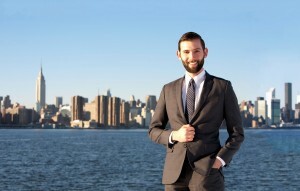 Matthew is living in New York City, working on a tall sailing ship bar in Manhattan, and officiating weddings as well. 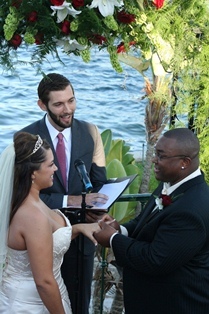 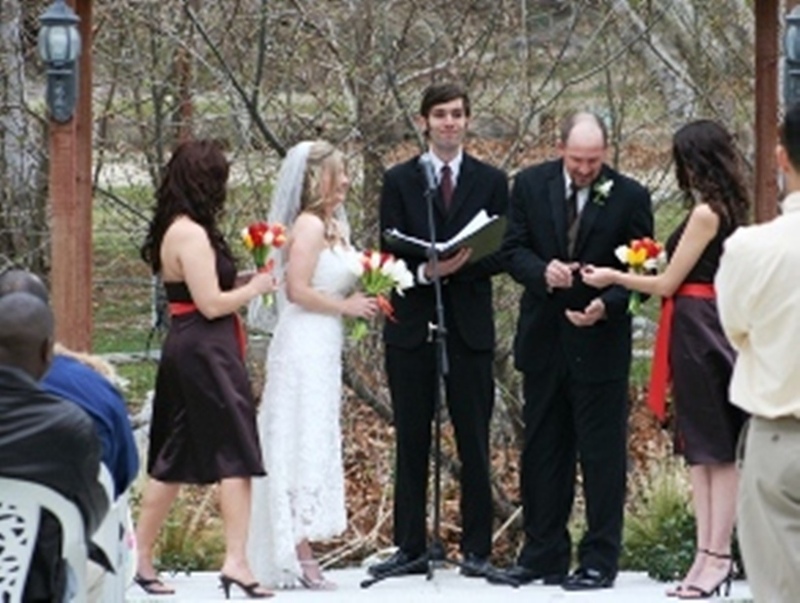 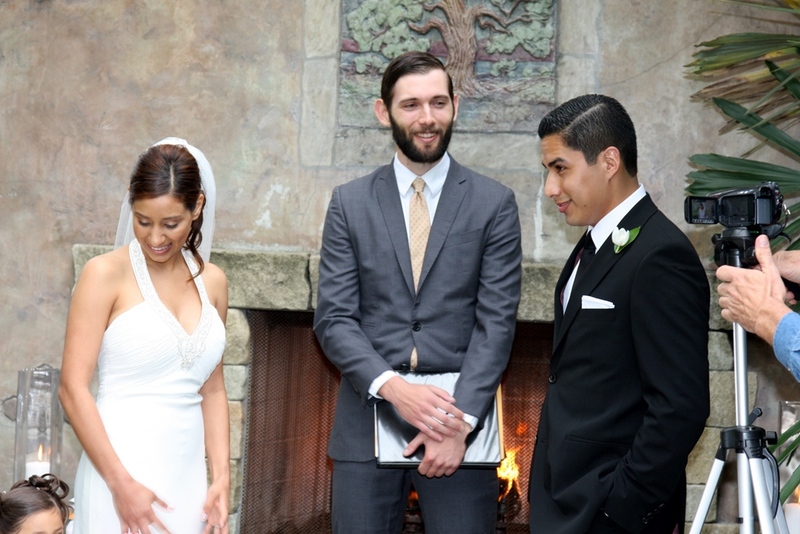 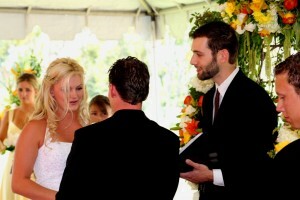 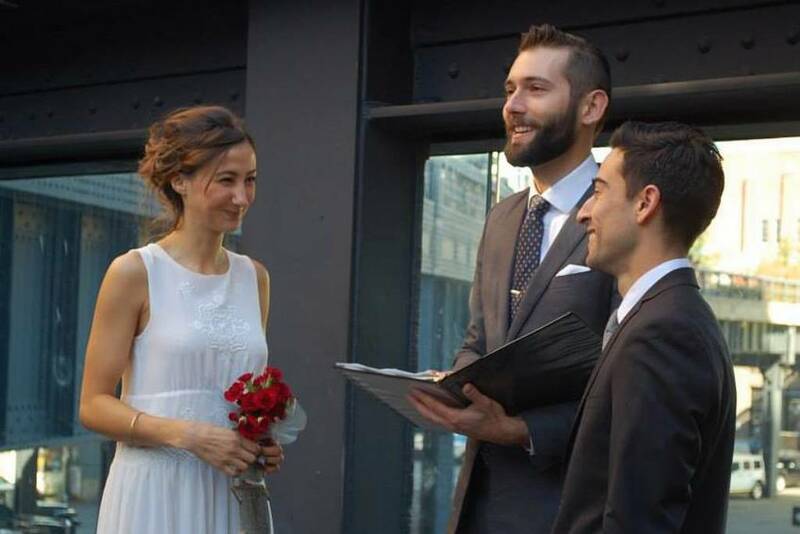 Since his becoming an officiant in 2008, Matthew has performed in dozens of weddings in California and New York City. He loves being a part of weddings and does all he can to make each couple’s vision come true.